Convert any sprout sceptic with these bold and brilliant recipes for brussels. 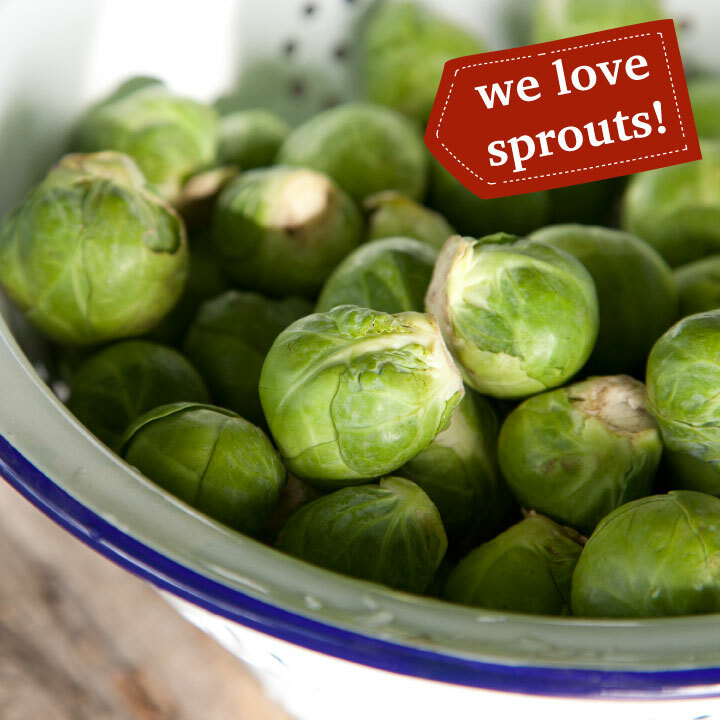 Simple and quick to make, these dishes are great served as a side, or even to eat on their own by avid sprout lovers! We’ve got five of our tried and tested recipes and a handy video to help you get the perfect brussels sprouts every time! Rich, sweet and indulgent. This way of preparing the little green veg gives it an extra crunch and texture with the addition of flaked almonds. 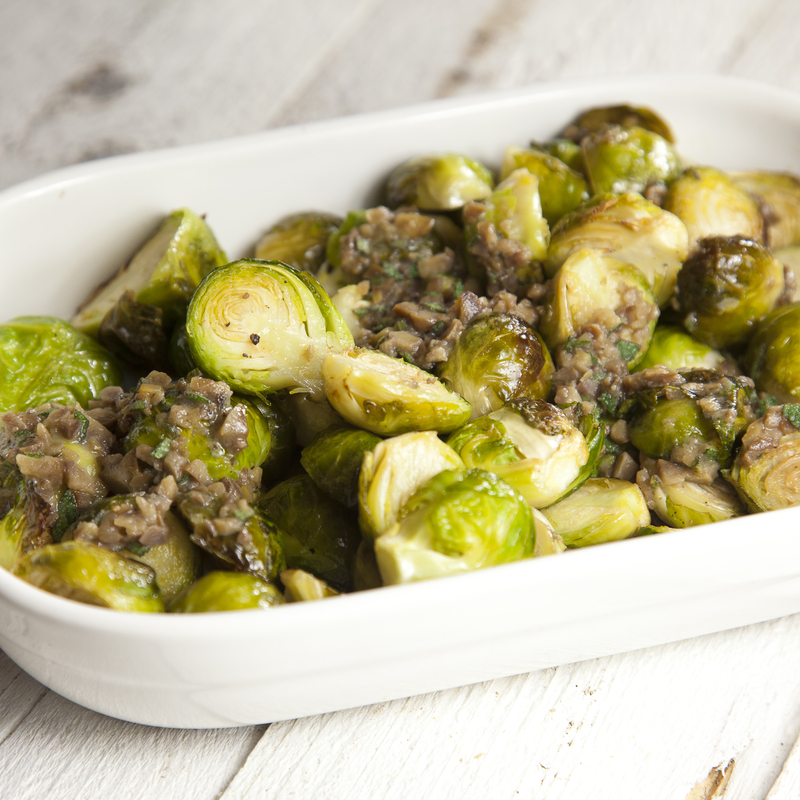 A more traditional way of serving brussels, this dish is just the thing to serve up on Christmas day. The warm chestnut and bacon flavours are great for tempting sprout haters. 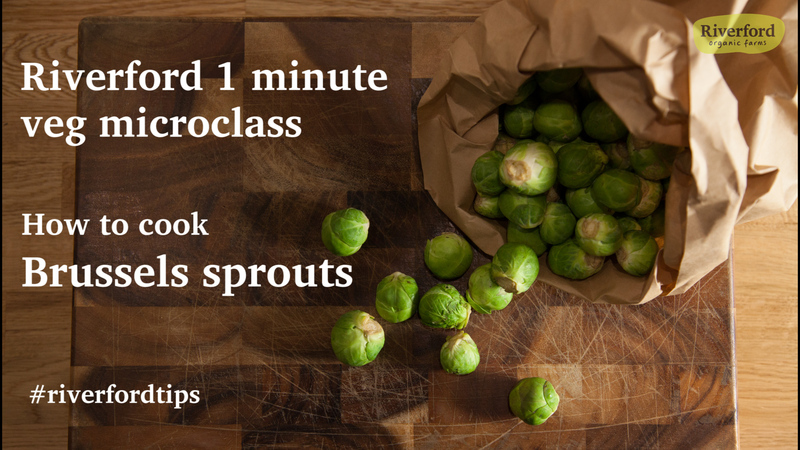 This recipe is a simple way of using up any left over sprouts and is great served with the last of the turkey and plenty of gravy. Once roasted the caramelised onions will work wonders bringing out the natural sweetness of the sprouts. 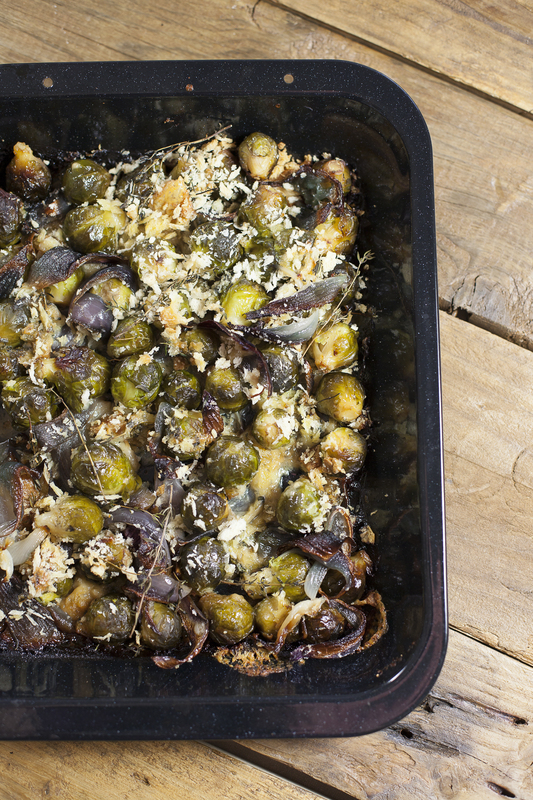 Give your sprouts a bit of oomph with this fiery dish that’s not for the fainthearted. Add as much horseradish as you dare! This recipe is pure comfort food. Sweet, salty, warm, rich and with a bit of bite. Try with mash potato for an easy and filling lunch dish.